Where Can I board the train? Your journey can start and end at any of our stations - most people choose to begin their day at our Wansford Station at Stibbington or at Peterborough Station adjacent to Railworld Wildlife Haven - however, you can also join the train at any of our other stations; Orton Mere, Overton (For Ferry Meadows) or Yarwell. Tickets can be pre-purchased from the web site or purchased on the day at our stations or from one of our TTI's (Travelling Ticket Inspectors). (Please note that some Special Events may require pre-purchased tickets only). Disabled Facilities: Full access is provided to most locations for disabled persons and most trains have a specially adapted carriage. Disabled toilet facilities are available at Wansford. Please note that our Swedish Railcar is unable to facilitate wheelchairs. This is due to the style of the railcar which sees her access doors sitting lower than the platform and ramps unable to be fitted. We can assist with boarding and alighting for those able to step down and and up as needed. What trains will be running? Check our calender for timetables and tickets - all tickets are Rover Tickets (unless otherwise specified) - allowing you to spend the day exploring our railway. Unless specified - on the day tickets may be purchased but please check our calendar for updates and Special Events. Wansford Station - visit our main Station where you can visit out Viewing Platform to see what restorations works are currently in progress. Visit also our Second Hand Book carriage which boasts a wealth of second hand books* on all things railway, enjoy a snack or something more substantial in our cafe and dont forget to pop into our Gift Shop which is open on all running days. Shed Tours - can be booked via the office - there is a maximum of 10 people per tour - £5 per head. Please note that Shed Tours cannot be facilitated on any Wednesday unless specifically advertised. We require advance booking - please contact the office to make enquiries. * Please note that not all attractions are open on quiet mid-week running days - please call ahead for information on opening days and times to avoid disappointment. Yarwell Station - visit our end of line station at the western end of the line. Yarwell is the newest of our station buildings and is accessible only via the train itself or by foot from the nearby Yarwell Village. This small village sits within Northamptonshire on the Cambridgeshire border on the River Nene - the name is derived from 'The spring where yarrow grows'. The village has a pub, church and village hall and is within walking distance of nearby Nassington Village. Overton Station - visit our lovely Station building with its newly re-constructed canopy. The station building is an original Victorian Great Northern Railway good office which has been moved brick by brick from Fletton, the canopy supported by cast iron columns recovered from Pinchbeck Station. The Station boasts a new Victorian Tea Room - where you can enjoy a traditional English menu including cream and high teas. Whilst at the Station why not make your way to the station yard and visit the postal exhibits and try your hand at sorting the mail in our historic mail coaches. Ferry Meadows Country Park from our Overton Station. 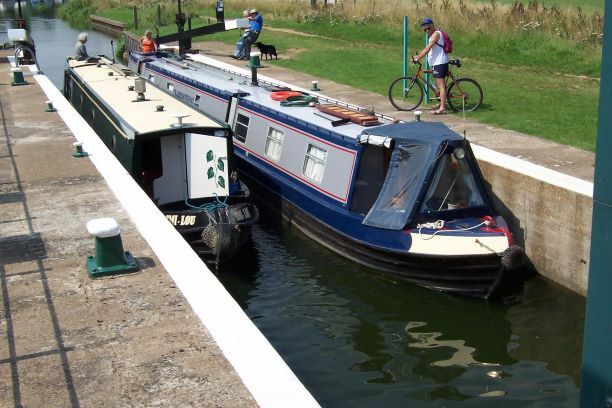 Extend your day by alighting at our station Overton for Ferry Meadows - where a short walk will take you in to Ferry Meadows - enjoy a walk around the park or take a boat ride on The Captains Folly. Orton Mere Halt is a surprising one, while it looks suburban it’s actually gateway to far more than first meets the eye. 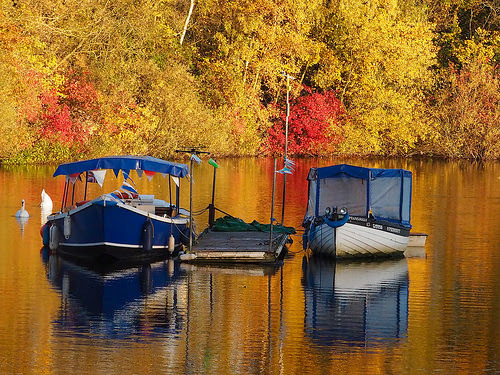 The Nene Park area gives the traveller the opportunity to walk or bicycle along-side the nearby rowing lake, towards the Peterborough rowing club and Dragonfly fly Hotel or Boathouse pub, perhaps for a coffee overlooking the river as it meanders. 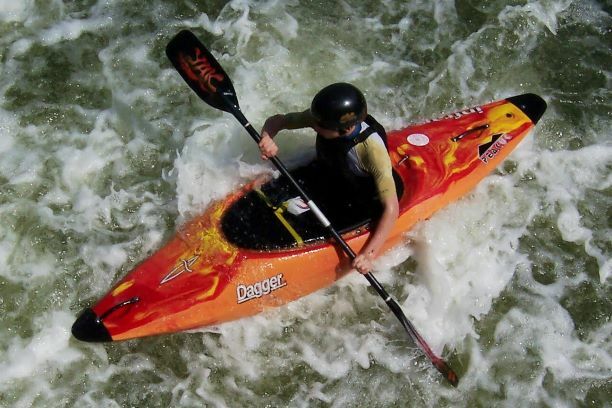 The Orton mere lock’s overflow has been designed to feature a white water course and experts and amateurs alike can often be seen paddling enthusiastically between the markers as larger pleasure craft take turns to pass through the lock alongside. Those with more energy to burn might like to walk the towpath between the golf course and moored boats or take the excellent cycle path alongside the railway either back towards Ferry Meadows or onwards to Peterborough. After alighting the train at our Orton Mere Station why not visit the station building and purchase some light refreshments and chat with our staff who will be happy to share their knowledge with you. We recommend bringing a picnic to enjoy whilst exploring the area within easy reach of the station. Visit the wildlife areas of Woodston Reach - the former settling ponds of British Sugar - made into wildlife havens for a wide range of local wildlife. Orton Mere is an ideal station to start your journey - the station is accessible from Oundle Road opposite Orton Hall, and boasts a free car park. Alongside the car park visit Osier Lake where you can often see model boat racing events - or sit with a picnic and enojoy the beauty of this popular gateway into Ferry Meadows. Arriving at our Peterborough Station you will find Railworld Wildlife Haven. Railworld has a large collection items to explore, cross their bridge across the river into the Wildlife haven where you can find many types of wildlife. Railworld also hosts a large interactive model railway for children and adults of all ages to enjoy. Peterborough Cathedral is a short walk from our station - the cathedrals history dates as far back as the Roman Period and is the final resting place of Katherine of Aragon - first wife of Henry VIII.